I love mascaras and though I know one shouldn't open a lot of mascaras all at the same time because technically, they should only be kept for 6 months (max), I just couldn't stop myself from discovering what other brands has to offer when it comes to mascaras. 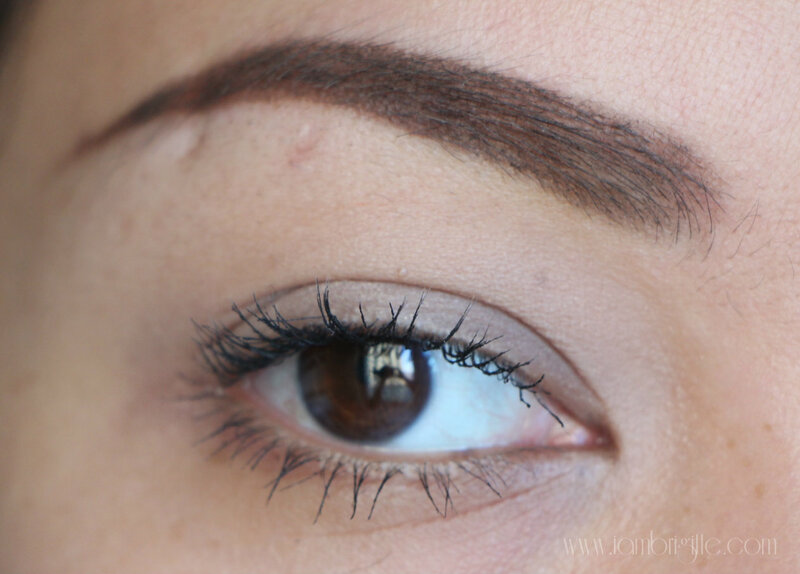 I've already found a number of good brands in the past (please check out my previous posts), but I'm still always in the lookout for really good mascaras because as I've said earlier, it's a staple in my kit. 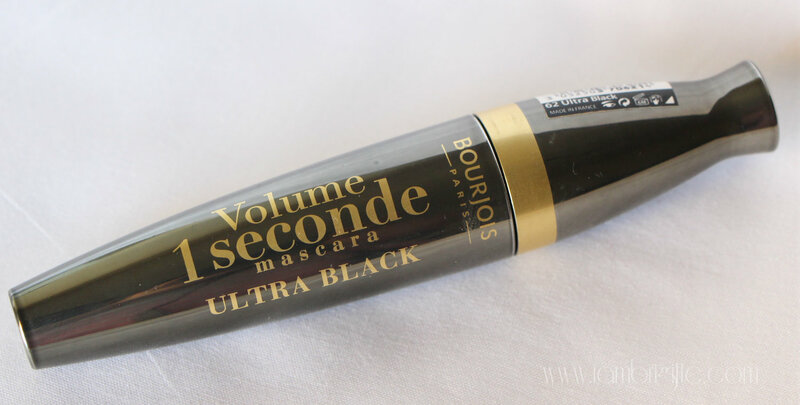 Today, I'd be sharing with you my experience with my first makeup stuff from Bourjois which happens to be another mascara…told you, I am such a sucker for mascaras! Featuring a high concentration of high intensity black pigments, it gives one an enchanting (I'd prefer tantalizing, hahah!) gaze for up to sixteen hours. It has a patented brush which features wraparound spherical bristles that will give you instant volume from every angle. 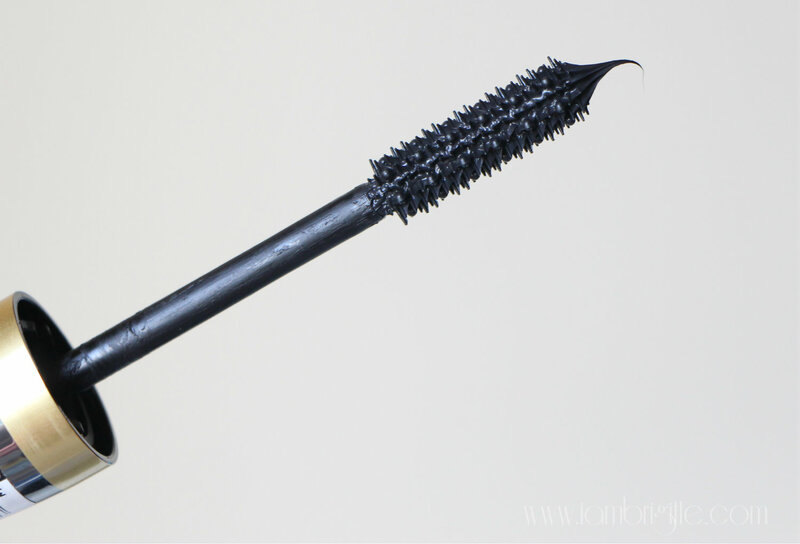 When I first opened the mascara, let me say that I go overwhelmed with how big the wand is. I was afraid that it would poke my eyes but luckily, it didn't. But yes, the size of the wand takes a little bit of getting used to most especially if you have small eyes. Notice that I have smudges on my lids, but that my loves are of my own fault. Hahaa! But yes, taking into consideration how big the wand is and how short the bristles are, you need to be extra careful when applying the mascara most especially if you have curled your lashes too close to your lids. 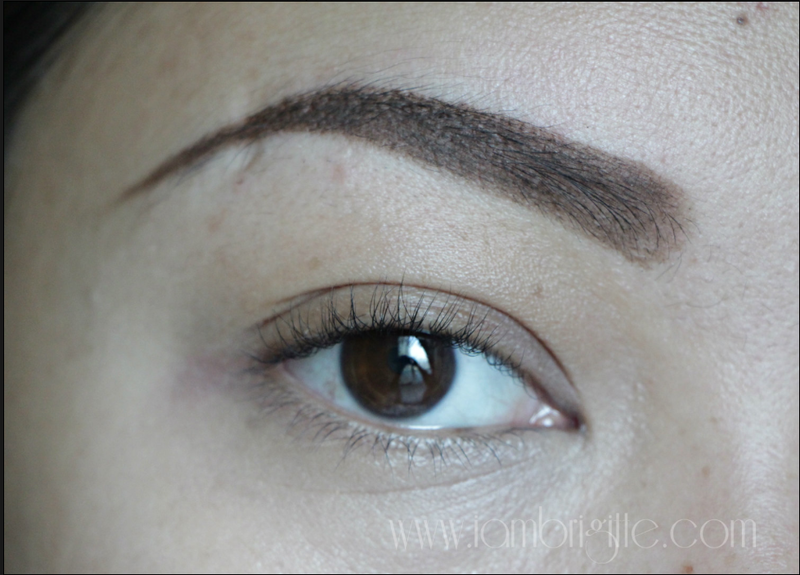 Putting that issue aside, I love how it really gives volume to my thin lashes. And yes, this mascara is indeed ultra black! 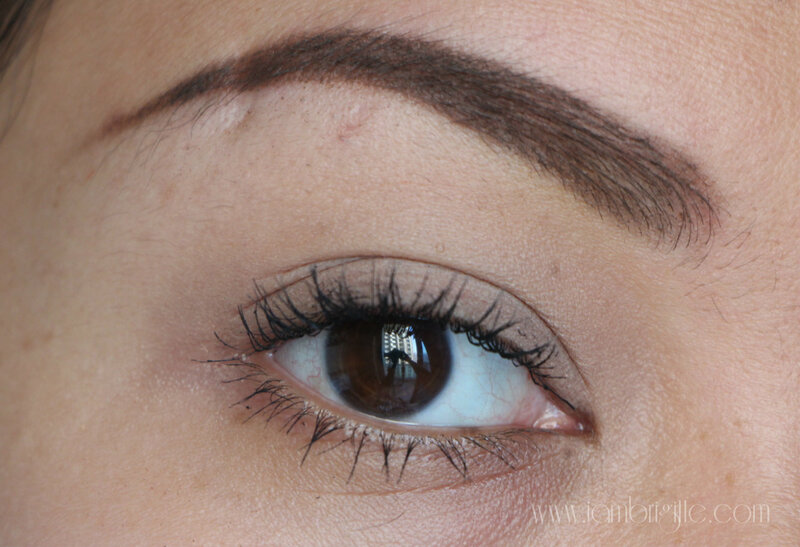 One drawback though: I've noticed that it slightly weighed down the curl of my lashes. And this is only after a single coat. Sniff. But then again: 1) my lashes are thin and 2) I have naturally stick-straight lashes so this isn't really a big surprise for me. There are only a number of mascaras which helped in keeping my lashes curled, and this particular mascara isn't a curling mascara but a volumizing one. This mascara may not be a holy grail for me but I'm pretty sure it would work great on those with naturally curled lashes. I have one colleague who uses this and OMG, I am so green with envy! I wish I have lashes that don't need curling anymore. Hay naku, no kilay na nga…palpak pa ang lashes! LOL! I was able to get hold of a mascara primer so I use that prior to this and boom, my curl stays and I totally get advantage of the volumizing effect of this mascara. It doesn't say it's waterproof but it doesn't give me panda eyes at the end of the day. I once tried removing it using makeup wipes and it did take some time so now I just use my trusted waterproof eye makeup remover from Sephora. Anyway I always use that regardless of my makeup being waterproof or not. Have you tried this? Let me know if you liked it or not, or maybe you can give me some recommendations on what mascara to try next. This is my first time to try a product from Bourjois and I'm sure this won't be the last! Anything else from this brand that's worth checking out? Spill! I'm using the waterproof version of this, and it's ok, though I love the wand, but not a fan of this one.. It's good for everyday.